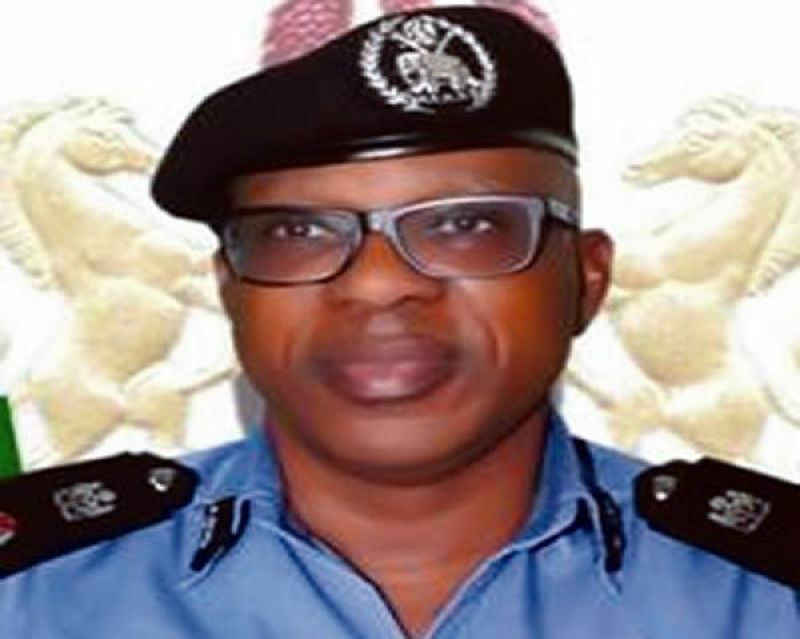 The Inspector-General of Police (I-G), Mr Ibrahim Idris, has appointed Assistant-Inspector-General of Police (AIG), Mr Taiwo Lakanu, as the new Force Secretary. The Force Spokesman, acting DCP Jimoh Moshood, disclosed this in a statement on Tuesday in Abuja. Moshood said the appointment takes immediate effect as his predecessor, AIG Abdul Bube retired on Dec. 31 2018 after 35 years of service. 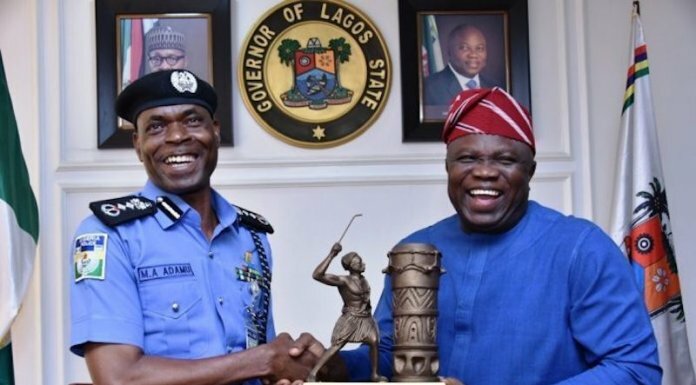 Lakanu, who was the immediate past AIG in charge of Zone 7 Abuja, holds a Bahelors of Arts degree in Philosophy and a law degree from the University of Lagos, and Master in Law from the Leeds Metropolitan University, Leeds, United Kingdom. The new Force Secretary attended several courses within and outside the Country, including Crime Investigation Course at the Police Staff College, Jos, among others. He served in various capacities in the force as AIG Federal Operations, Force Headquarters, Commissioner of Police in Imo and Ekiti States, Commissioner of Police Airport Command, Lagos, Principal Staff Officer to the I-G (Force Headquarters Annex, Lagos) among others.